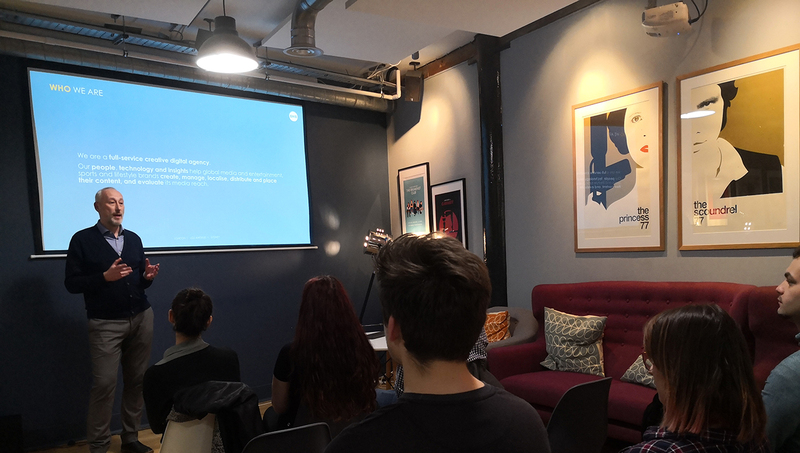 DMS reinforced its focus in developing graduates for its many creative services and setting the foundations for young professionals’ careers when it put on a series of workshops for Ravensbourne University London students. Since working together on its graduate academy scheme, DMS’ relationship with the highly regarded media university has blossomed over the last year. There are six graduates already placed within the academy and DMS is looking to fill seven more roles in the near future – part of the continued growth of the agency. A total of 40 second and third year students attended two workshops in January and March at DMS’ Shand Street HQ, for a chance to experience the culture and get an in-depth understanding of the unique creative agency setup. Students were given a tour of the state-of-the-art premises, that includes Adobe editing and motion graphics suites, Avid Pro Tools sound booths, and a range of media intelligence platforms that are at the forefront of DMS’ insight-driven creative marketing services. Digital Operations Director, Neil Bottrill also highlighted the opportunities that the potential DMS Academy graduates could be a part of. Eager to work with Ravensbourne and other industry-led Universities to tap into the skilled talent pool, Neil Bottrill who head’s-up the graduate scheme is looking to place students who have a strong foundation and understanding of broadcast theory, motion graphics and creativity, with an eye for detail. “The continued growth and momentum here at DMS has created more opportunity for graduates and young professionals to join us , we have a strong belief in nurturing and growing young talent, giving them the toolset required to succeed in their careers and enabling them to develop their talent and skills. 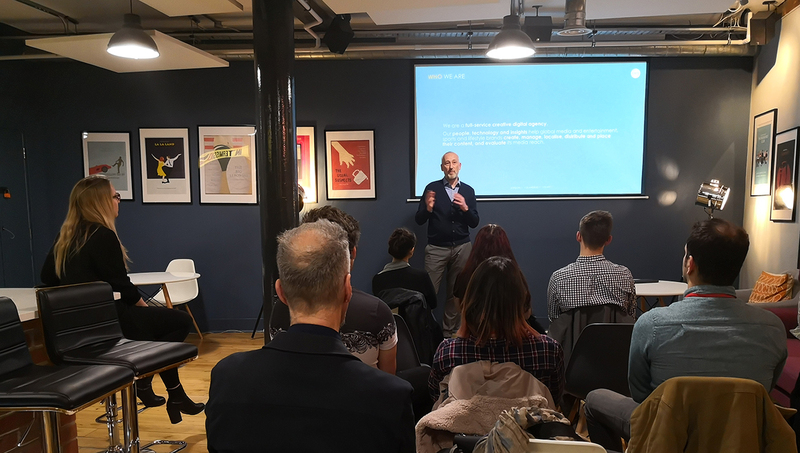 The DMS academy is designed to build and shape the start of their careers as they work on real-life projects and reap the rewards by seeing their work being used across digital platforms”, said Neil. Launched in 2017, the DMS Academy is a year-long tailored training scheme designed to prepare recent university and college graduates for life in the digital media industry. Aware of how difficult an industry it is to break into, the aim is to provide the next-generation of talent with hands-on experience in working with leading entertainment brands on fast-paced projects to create, manage, localise, distribute, analyse media and place content, so that they could develop the tools required to begin a successful career. Once the scheme has been successfully completed, the participants become fully-fledged members of the DMS family. 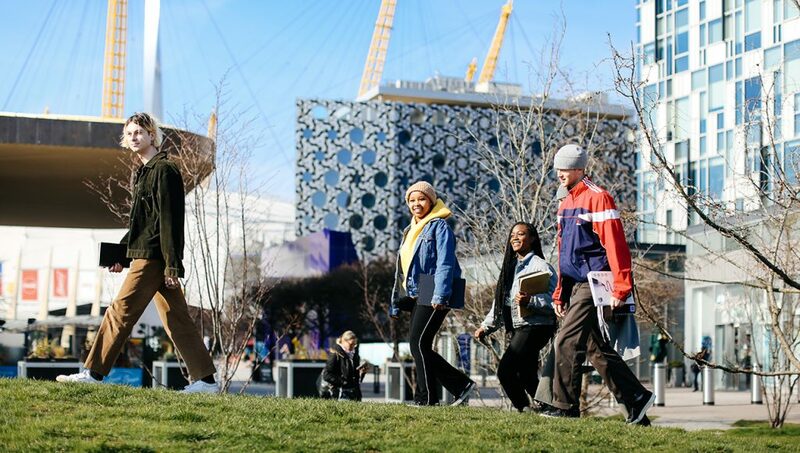 Ravensbourne is an industry-focused University located in the heart of London. Dedicated to giving students specialist skills and opportunities within digital media and design. Courses such as photography, TV, post-production and digital advertising are run by tutors who have industry experience. With job opportunities being the main-focus throughout the syllabus, students are offered career workshops and advice on winning their first job. Heather Barsam, Careers and Industry Liaison and her team build tight relationships with industry-leaders and post jobs and work experience opportunities on the University jobs portal for the students to formally apply for. “We’re delighted with DMS’ continued support and dedication in supporting our students and offering them a platform to ply their trade. 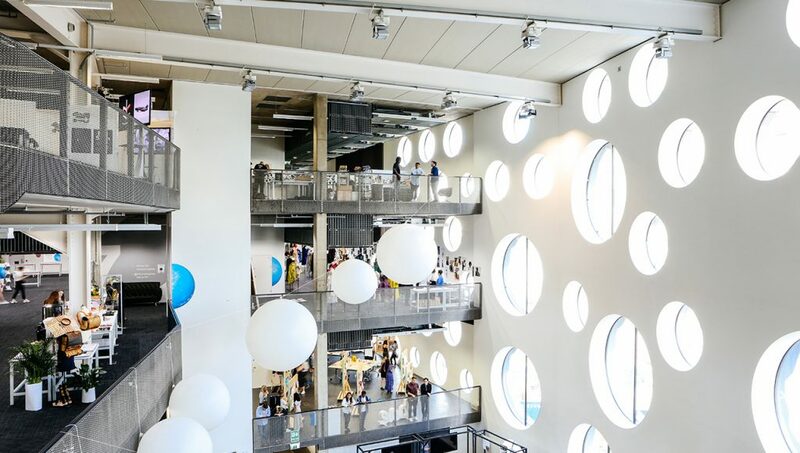 I know the Ravensbourne DMS Academy graduates have learnt a great deal in their time there and are looking forward to continuing their careers.” Said Heather. Co-course leader for editing and post production, Dr. Greg Loftin was present at both workshops and offered some fantastic feedback, “Ravensbourne’s relationship with DMS is yielding tremendous opportunities for students – we now have several current and former students working there, as well as a raft of work placements in prospect for our year two students. DMS is clearly riding the social media boom and delivering great film promotions to more platforms than ever before – as one of my students said “this place is jumping!”. DMS has created a full training plan with specific modules tailored to each department, offering exciting opportunities to learn industry specific processes and skills. If you’re looking to work with a company at the forefront of delivering content and want to build a firm foundation for your career then we want to hear from you! And who knows, next year you could be working with some of the most exciting content in the world of global entertainment.